Tourism in Pakistan is gradually rising as the security situation calms down. The economic corridor is also kicked off with several batches of trade goods reaching Gwadar and Khunjerab Pass. 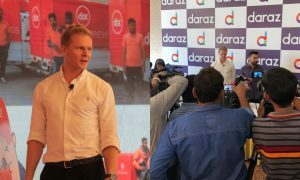 It is likely that business will eventually bloom in this country. 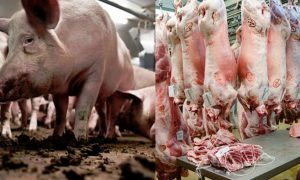 Such a country would attract foreign people and local investors as well. 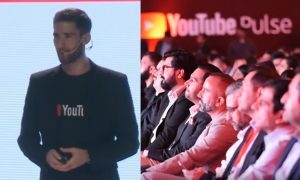 Consequently, people would certainly travel within Pakistan, and that is why we have gathered some of the top tourist attractions in the Punjab region. 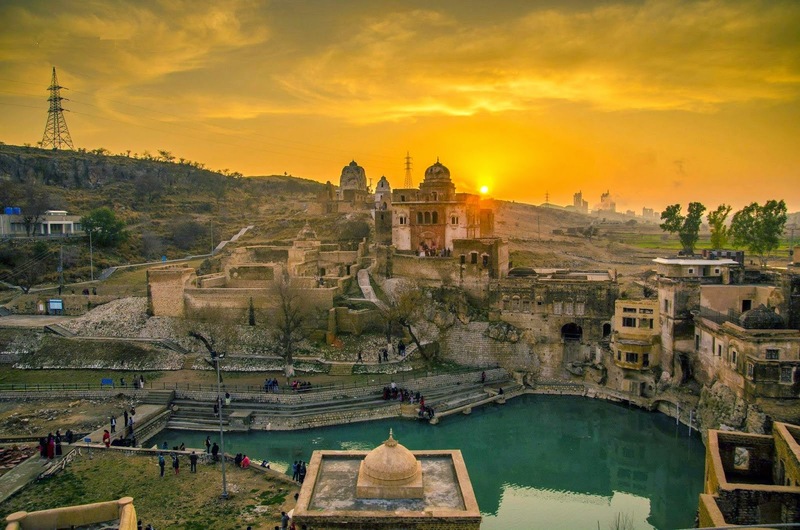 Among the top attraction Pakistan has to offer in the Punjab region, this one is located about 16 km from Kallar Kahar, in the District of Chakwal. It is about 40 km from Chakwal city. This place is a historic combination of seven ancient temples called Satgraha. Although there are newly constructed temples, the oldest one was built in the 6th century A.D. The Holy pond between these temples is held sacred for Hindus. Another top attraction Punjab has is the country’s second-largest mosque. The mosque was built by Mughal Emperor Aurangzeb in 1673 A.D. Also the 8th largest in the world, this mosque has a small museum for tourists who are interested in some ancient and religious artifacts. Present in the middle of Lahore city, this is near to other top tourist attractions of Punjab as well. 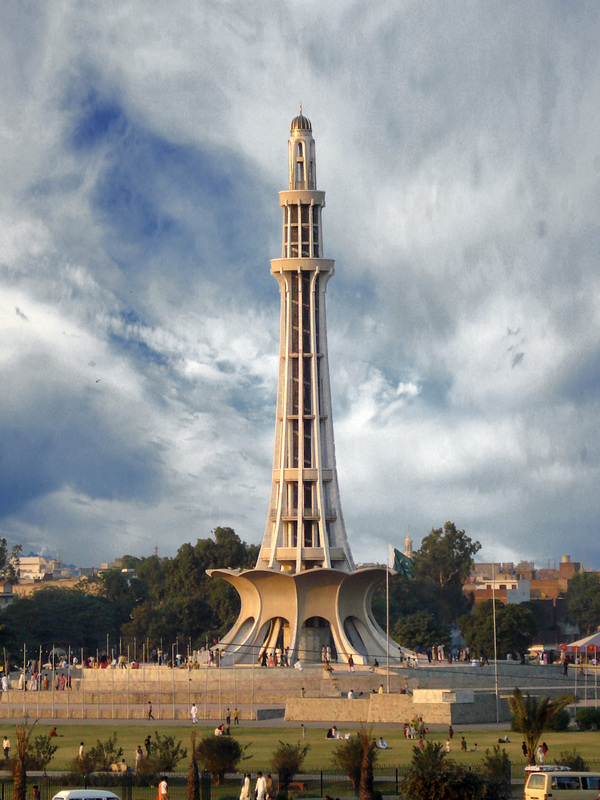 This structure is a symbol of freedom as it was built to commemorate the Lahore resolution which Quaid e Azam Muhammad Ali Jinnah gave on 23rd March 1940. 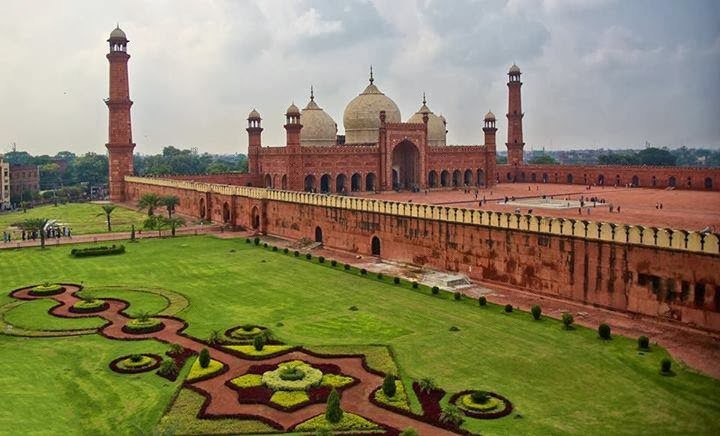 The monument is present on the other side of the road that leads to Badshahi Mosque, and one can view both places at some locations in the historic Walled City of Lahore. Located about 100 km from Bahawalpur, this fort is the most magnificently sustained fort in Pakistan. It is a top tourist attraction of Cholistan Desert. Each wall is 204m in length, 30m high, and the fort has a circumference of about 1.5km. Hindu Rajput, Rai Jajja Bhati built the fort. Another top attraction Pakistan has includes Noor Mahal or Noor Palace. Located also in Bahawalpur, the palace is about 150 years old. By 1999, most of its precious belongings had been smuggled out and sold all around the country. Pakistan Army then took the responsibility to restore the palace, and by 2001 Government of Pakistan declared it as a protected monument. Nawab Subah Sadiq Muhammad Khan IV built this palace in the memory of his wife. 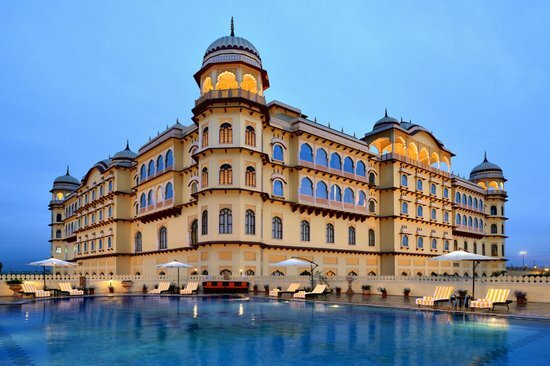 Tourist attractions present in Punjab are not only urban locations like major cities. There is a mixture of ancient landmarks and historic monuments. Tomb of Jahangir is one of them. Mughal Emperor Jahangir was buried here in the year 1627. The tomb is present in the outskirts of Lahore, near Shahdara. Nur Jahan, his wife, and he were in love with this location during their stay in Lahore. So it was only logical to build his tomb at this location. Tourist attractions of Punjab also has Khewra mines in its list. 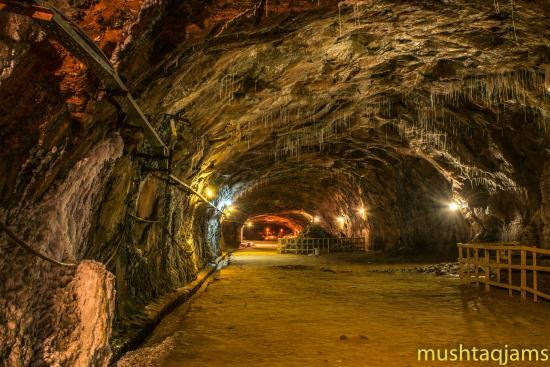 It is the second largest salt mine in the world and is located in Jhelum. It is about 245 km from Lahore and the whole mine is situated 288m above sea level. 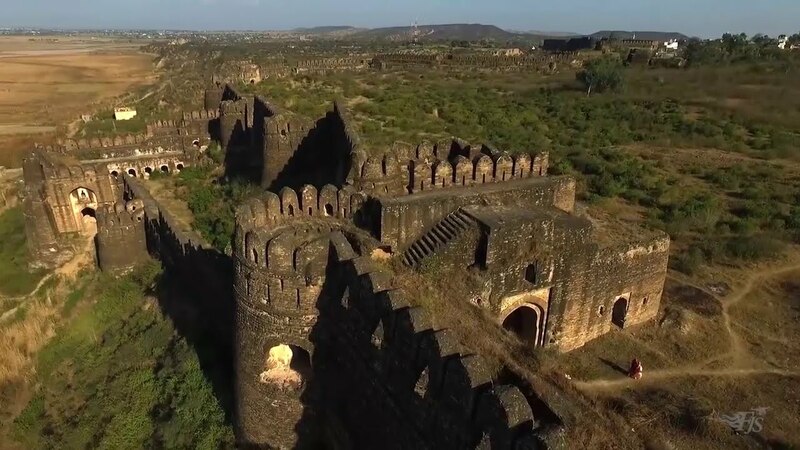 Located near the Grand Trunk Road, Rohtas Fort offers great historical value. Afghan king, Sher Shah Suri, built this fort in the 16th century. It was completed in 8 years and has a circumference of 4km. 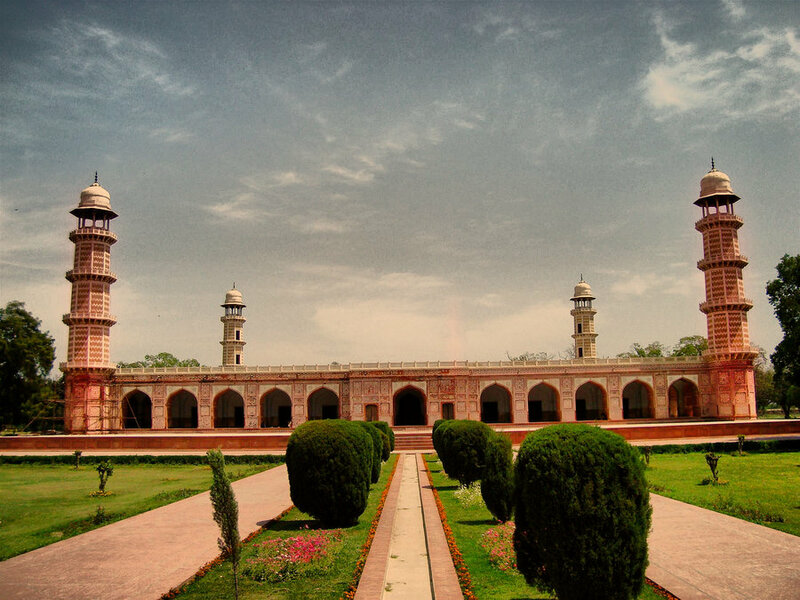 As Islam is the country’s state religion, and previous rulers were Muslim Mughal Emperors, there are a number of mosques present in the subcontinent that hold historical importance. Some are so marvelous to the eyes that architects and engineers are left in awe. 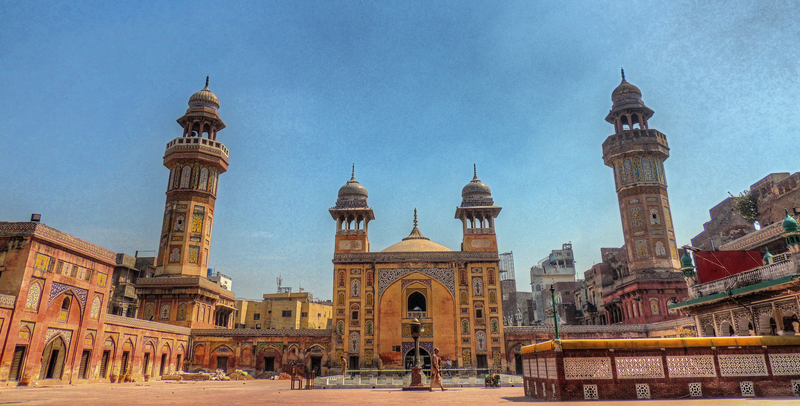 Wazir Khan Mosque is one beauty not to be missed. Famously known as the city of gardens and ancient history, Lahore contains many historical monuments and parks for tourists. 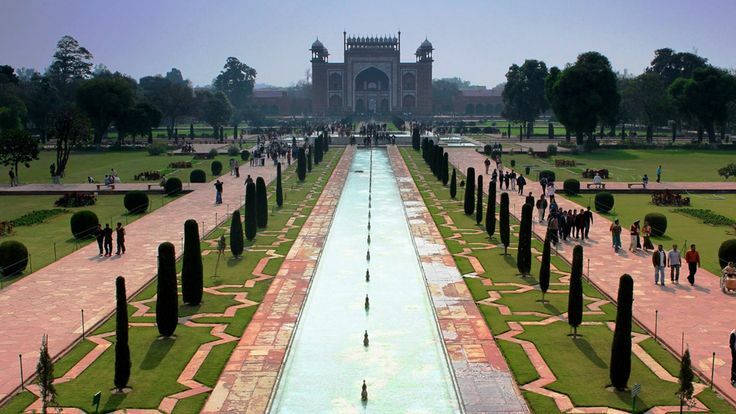 These gardens are also part of the Mughal Era in the subcontinent. The park was built was Emperor Shah Jahan who was quite attached to nature and its beauty. 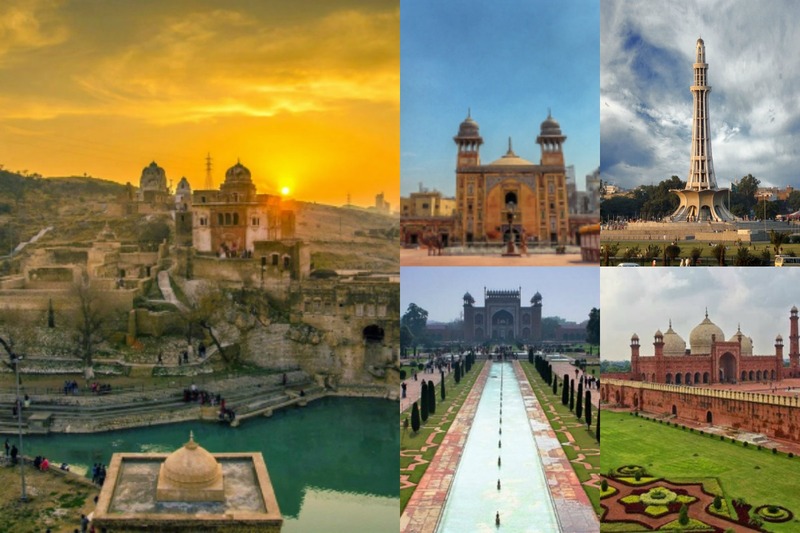 These tourist attractions of Punjab are certainly worth a visit if you are coming to Punjab, Pakistan for a visit. Make sure you visit all of them at least once in your life. 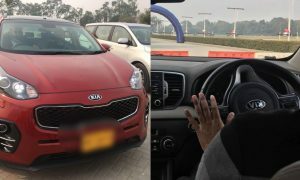 If you know some more then do mention in comments!